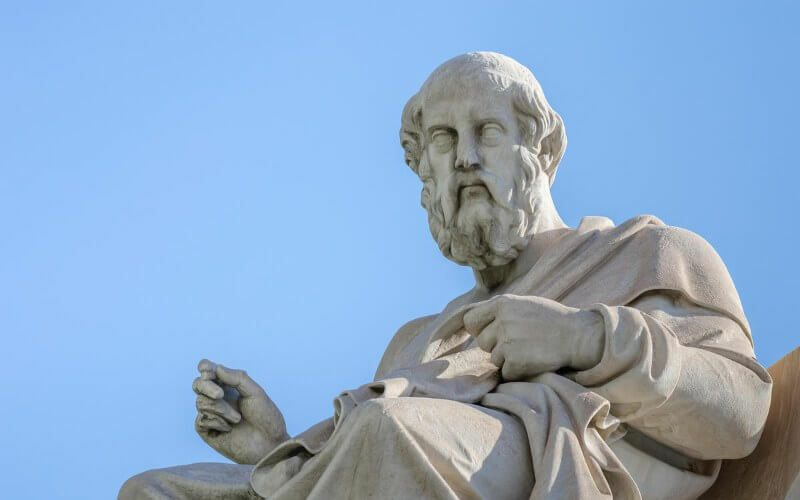 A great philosopher and metaphysician, Plato is respected as one of the great thinkers of the world. Plato’s believed that conversations and questions were more important than the answers. In many ways, this has seeped into a lot of academic structures and ideas. Many people, who are trying to learn, try to discuss and talk about ideas to see if they can find an answer through the discourse. Plato set up that framework for all of us to use.